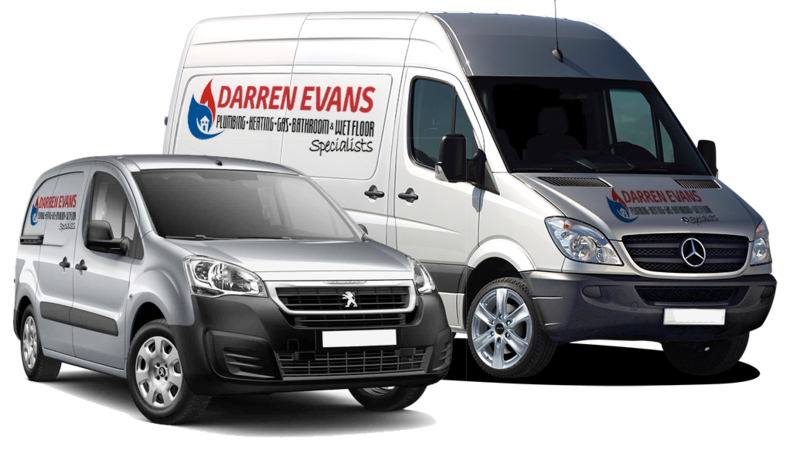 What ever your needs may be, Plumbing, Heating, Bathroom suites, power flushing, blocked drains etc. Our staff and plumbers are always on hand and happy to help with any problems. All our Plumbers are Gas Safe registered, fully trained and have over 25 years experience. Looking for a local, well-respected and extremely professional plumbing services?